They spread lies. They push products you don’t care about. They make unpopular people look popular. Sometimes, they take over your machine with malware. Twitter’s got bots, and researchers are fighting back. At Indiana University in Bloomington, researchers have developed an app called Bot or Not, designed to identify accounts on Twitter that are controlled by insidious robots or software. You can’t trust everything you see on Twitter, even when it’s posted by actual people. But the researchers’ tool was developed as part of a larger effort to raise awareness about how much more easily misinformation can be spread when it’s done by bot accounts that feed off each other. Bot or Not's Classification graph estimates how likely any given account is really a bot. Plenty of bots on Twitter are benign—they may automatically tweet out links to research papers or product updates. But then there are the bots that mislead, exploit, and manipulate online conversations with rumors, spam, misinformation and slander, researchers say. “It’s political astroturf,” said Fil Menczer, an informatics and computer science professor who directs IU’s Center for Complex Networks and Systems Research. Some Twitter accounts may be programmed to post messages with links to fake news stories, and then cyclically repost the links, making them go viral. Others may spread misinformation to hurt a political candidate. Beyond Twitter messages themselves, “bot accounts comprise a crucial part of misinformation campaigns on Twitter,” Menczer said. “We know they exist, but are there millions of them? Tens of millions? Tens of thousands? We’re not sure,” he said. There are also companies that sell Twitter followers, which are not always real. Newt Gingrich was scrutinized some years ago over his allegedly phony followers. The “Bot or Not” app seeks to weed out at least some of the bot accounts. The app, which can be accessed on IU’s site, lets users type in any Twitter handle, and its algorithm looks at over 1,100 features to determine how likely it is to be a bot on a 100-point scale. 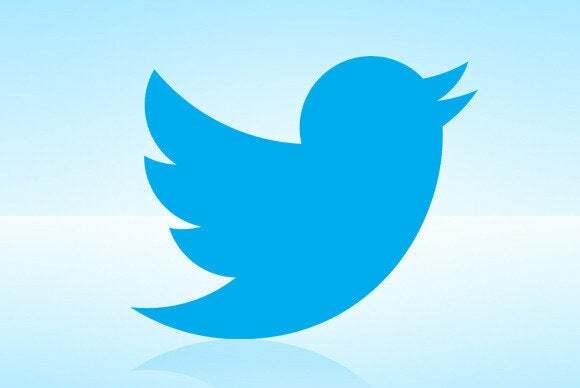 Users must authorize the app to query Twitter on their behalf. 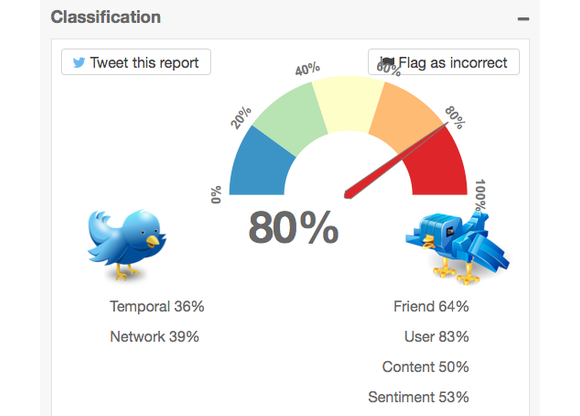 It’s all based on public Twitter data from the site’s API (application programming interface). Patterns such as length of time between posts, the scope of the account’s own follower network—even the sentiment of the posts—is all factored in to make a determination. Some Twitter accounts already deemed to be fakes by the tool? Apparently Justin Bieber attracts bots: @JusBieberPhotos (“the official Justin Bieber photo Twitter account”) and @StanBieberfan were called out by the researchers. The app is very much in beta. Researchers are currently working to refine its algorithm, and figure out which signals are really the best to include, results that will likely appear in a future paper.